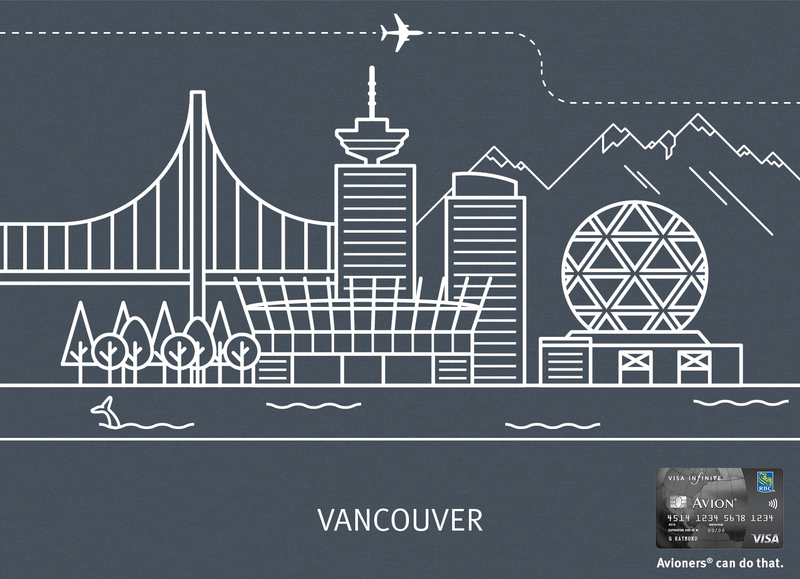 While working at GMR Marketing, the RBC Avion team wanted to create a series of images for their Facebook and Instagram profiles. 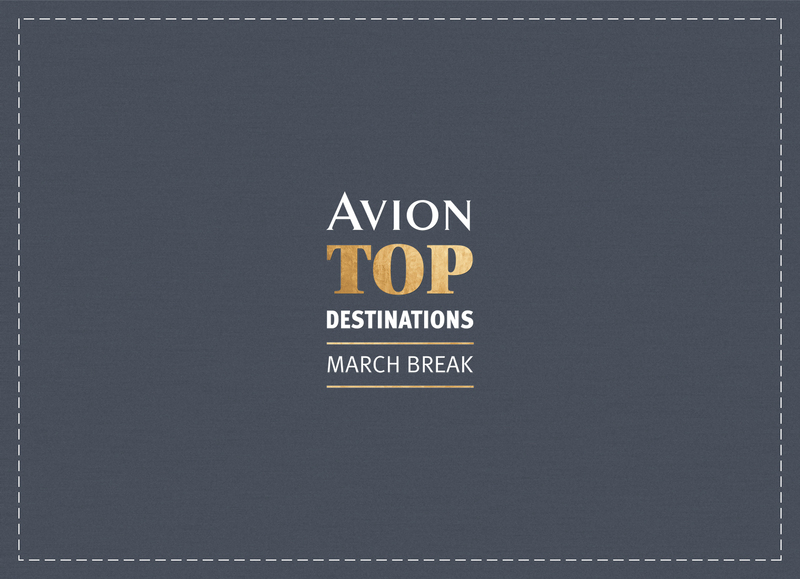 The objective was to engage people in a conversation around their travel interests for March Break. 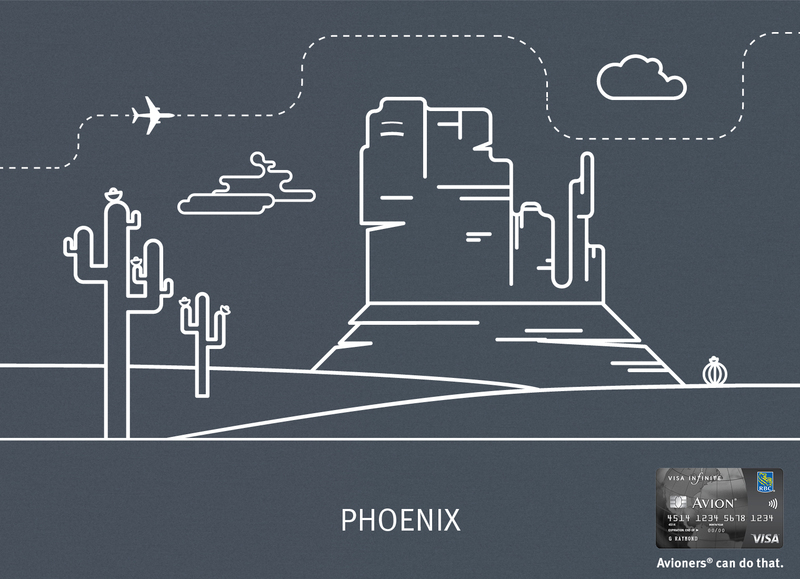 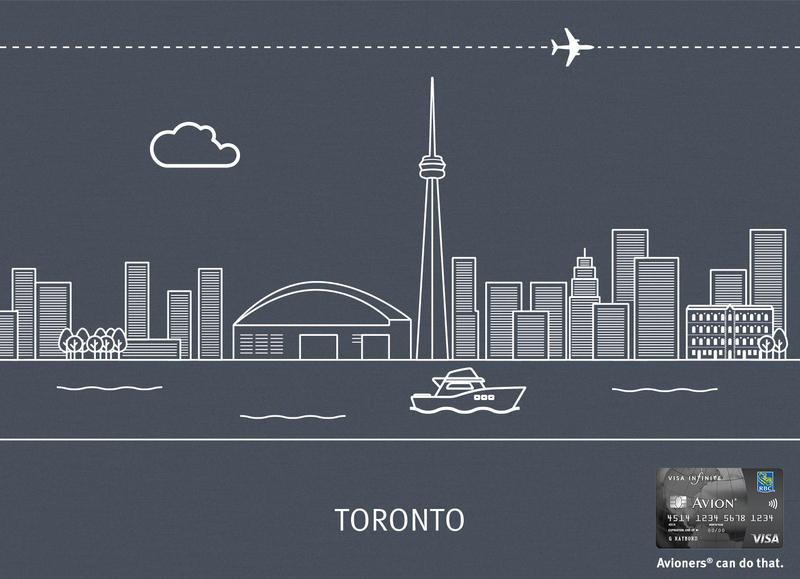 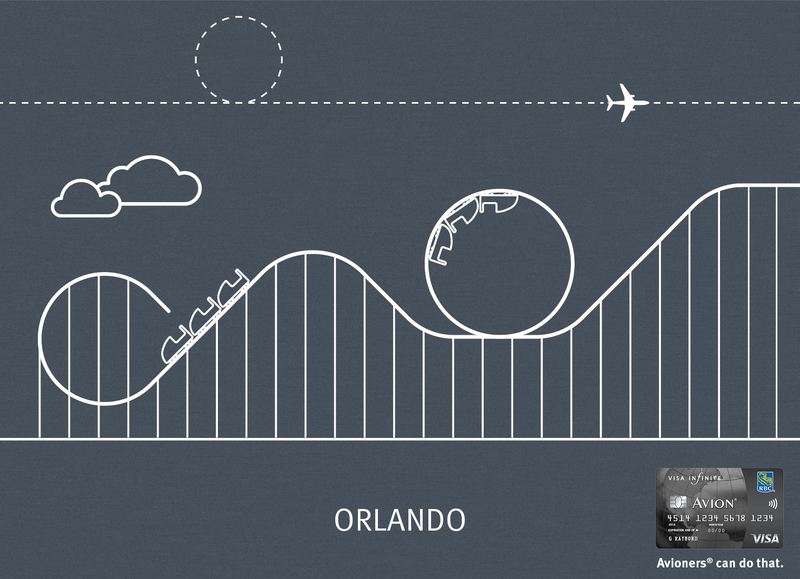 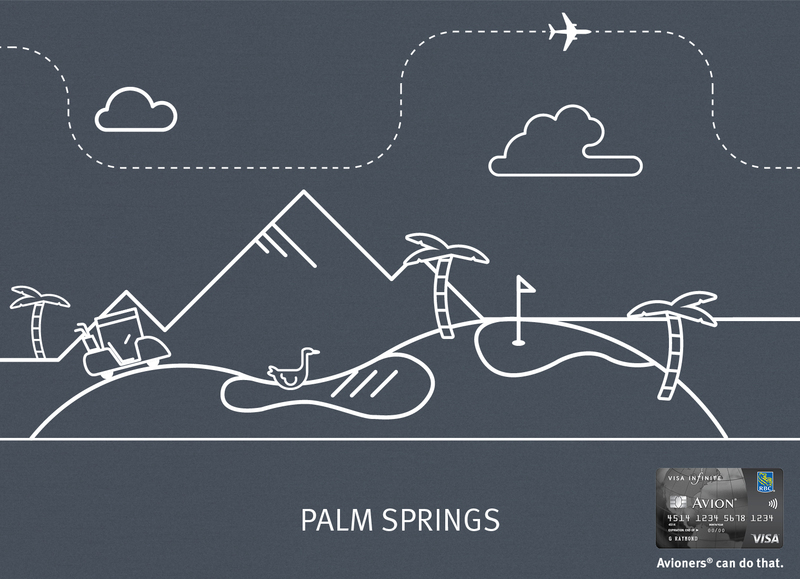 I created illustrations of Avion cardholders’ top five destinations for 2015.